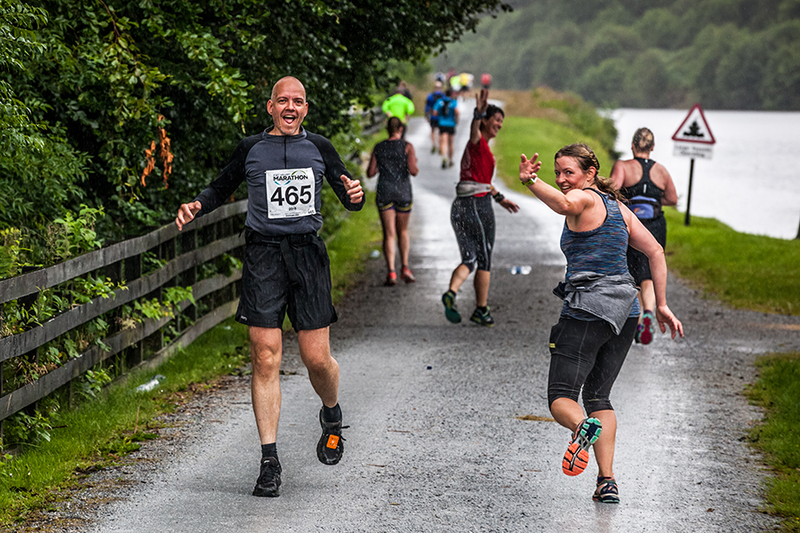 Set in the heart of the Scottish Highlands, the Fort William Marathon will take you on a journey through some of the area’s most stunning scenery. The course offers breathtaking views, wild flowers, and gives runners the opportunity to run on trails surrounded by ferns, while viewing the ruins of the stone bridge and an epic downhill section. The race is run along undulating trails, especially the first six miles, with Ben Nevis etched against the skyline. 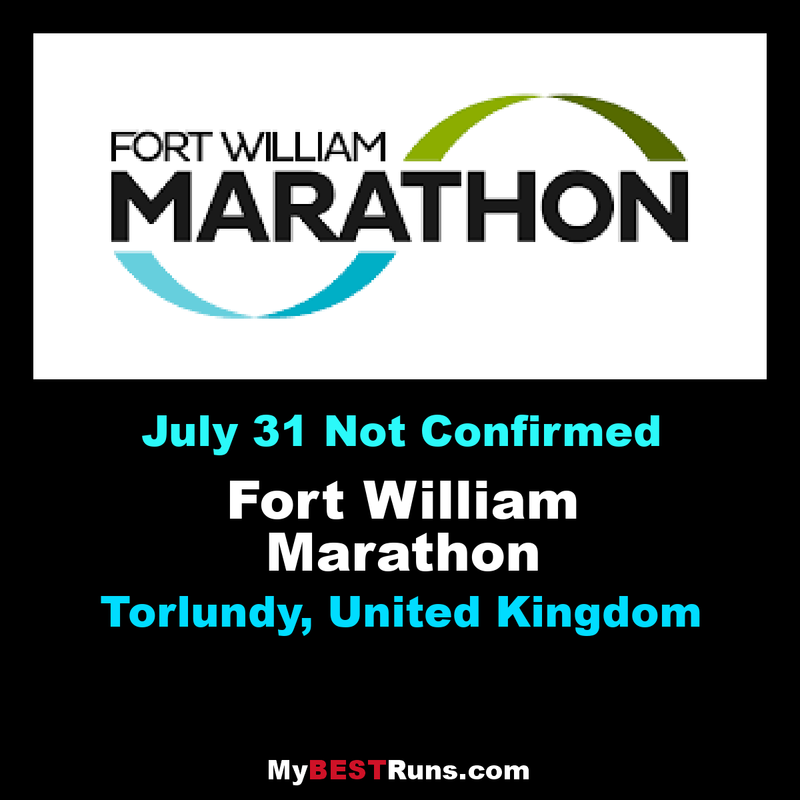 The Fort William Marathon will reward you with some amazing and unique sights. Run in the shadow of Ben Nevis and follow the Great Glen Way along Thomas Telford’s Caledonian Canal with Neptune’s Staircase. The Commando Memorial, General Wade’s High Bridge and the remains of the old railway viaduct all await you on this spectacular, challenging, multi-terrain route.